Provide comfort for the family of Daniel Anderson with a meaningful gesture of sympathy. Daniel S. (Andy) Anderson, Jr., 74, passed away Saturday, February 9, 2019. Daniel was born April 15, 1944 in Charleston, South Carolina to Emily Aleene (Nettles) and Daniel Sidney Anderson, Sr. who preceded him in death. Daniel leaves his wife, Nancy; son, Daniel Scott Anderson and his wife Marlene; siblings, Erma Taylor, Charles (Rita) Anderson, Darryl (Betty) Anderson , Deleen (Donnie) Rigdon, Michael Anderson, Karen (Richard) Stevens, Terry (Theressa) Anderson; grandchildren, Taylor Alexis and Daniel Cody. Daniel entered the United States Air Force at the age of 18. He met his beloved wife, Nancy Hager Anderson, in 1968, getting married on December 27, 1969. During his 22 years in the military, Daniel obtained his Bachelor’s Degree in Finance from Rollins College and his Master’s Degree in Business Administration from Florida Institute of Technology. Daniel spent 15 of his 22 years in the military stationed at Patrick Air Force Base through 3 different tours. Other assignments included Korea, Keesler AFB MS, Reese AFB TX, and Patch Barracks, Stuttgart Germany. Choosing not to relocate his family again, Daniel retired from the United States Air Force as a Senior Master Sergeant in 1984. 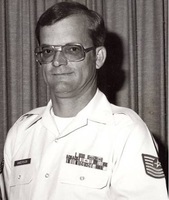 Upon retirement from the United States Air Force, Daniel moved into a second career working with government contractor Harris Corporation before embarking on a second retirement with Boeing Corporation at Kennedy Space Center. In retirement, Daniel liked to spend his time enjoying the company of his grandkids, fishing with his son, getting together with his military comrades, doing yard work, researching his family genealogy, golfing and going out to dinner and a movie with his wife of 49 years. Services will be 10:30 am Wednesday, February 20 at Holy Apostles Episcopal Church, 505 Grant Ave, Satellite Beach, Florida 32937. Interment will be at Cape Canaveral National Cemetery Wednesday, February 20 at 3:00 pm with full military honors. 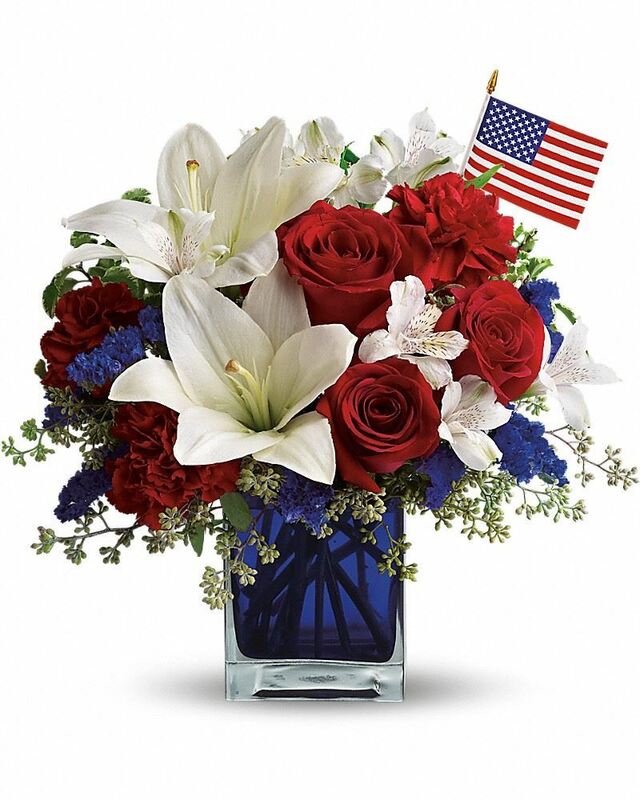 To send flowers in memory of Daniel Sidney Anderson Jr., please visit our Heartfelt Sympathies Store. Susan Sullivan sent flowers to the family of Daniel Sidney Anderson Jr..
Susan Sullivan purchased flowers for the family of Daniel Anderson. Dear Nancy, Scott and the extended Anderson family. Bonnie and I wish to extend our deepest condolences for the loss of Andy.